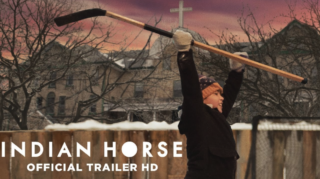 In the International Year Indigeneous Languages, come and discover the Canadian film Indian Horse! 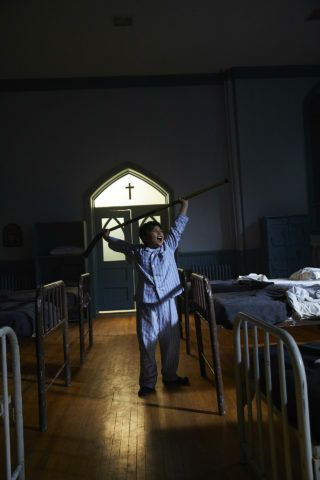 Adapted from Richard Wagamese’s award-winning novel, this moving and inspiring drama produced by Clint Eastwood, sheds light on the dark history of Canada’s residential schools and the resilience of Indigenous peoples. Eight year old Saul Indian Horse is separated from his family and placed in a residential school, where he is denied the freedom to speak his language or embrace his culture, and where he and fellow Indigenous students suffer harrowing abuse. 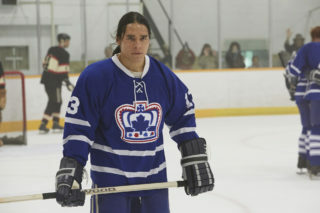 When Saul discovers he has a unique talent for hockey, his passion for the game allows him to imagine a life beyond the horrors that surround him. As Saul’s star rises, he must draw on his own indomitable spirit and to face the past.